In Baochemicals we sell pure and regenerated chemical products and we offer you personalized attention to your needs, which allows us to serve you anywhere in the world.. Since 1980 our team has been growing at the same time as our company. Not only in number, but also in service capacity. 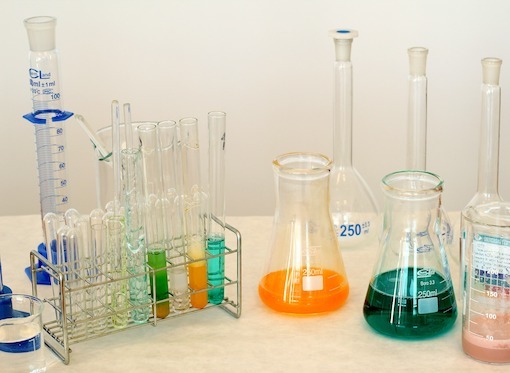 We have facilities for the recycling, rectification and purification of acids, solvents and fine chemicals. We are in contact with approved plants for the collection and destruction of waste. So that we can assess the commercial possibility of product outside norms, by-products or sub-standard qualities, and recycled products. The organization of the company around the client, impels us to adapt to any need that may arise, offering a wide variety of products and services, allowing us to improve and expand our network of delegations and / or facilities in the world whole. Aware that each client has its own characteristics, we have been developing a market of specific products to suit you, currently forming a wide variety in the market. Thus, our staff can provide you in a record time with the product you need. We would be interested in establishing business relationships with your company both in purchases and in sales of recycled chemical materials, for recycling, waste and stocks to be valued.